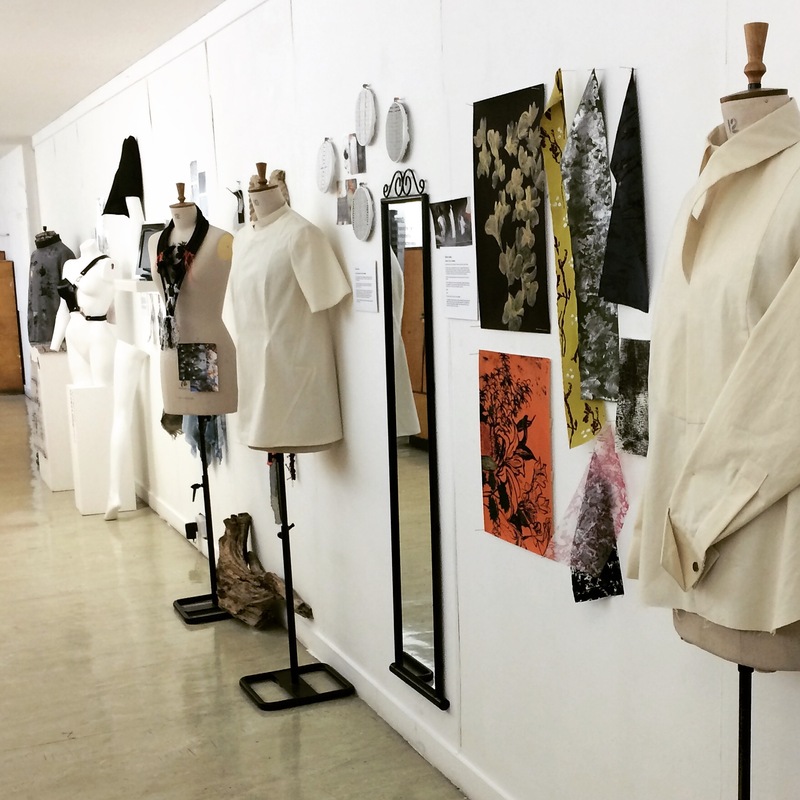 Here’s a sneak peak at the fashion on display at the Gray’s School of Art mid degree show! We’re looking forward to seeing the finished collections later this year! This entry was posted in News and tagged aberdeen, art, degree, design, fashion, gordon, grays, mid, of, robert, school, Scotland, show, textiles, university. Bookmark the permalink.